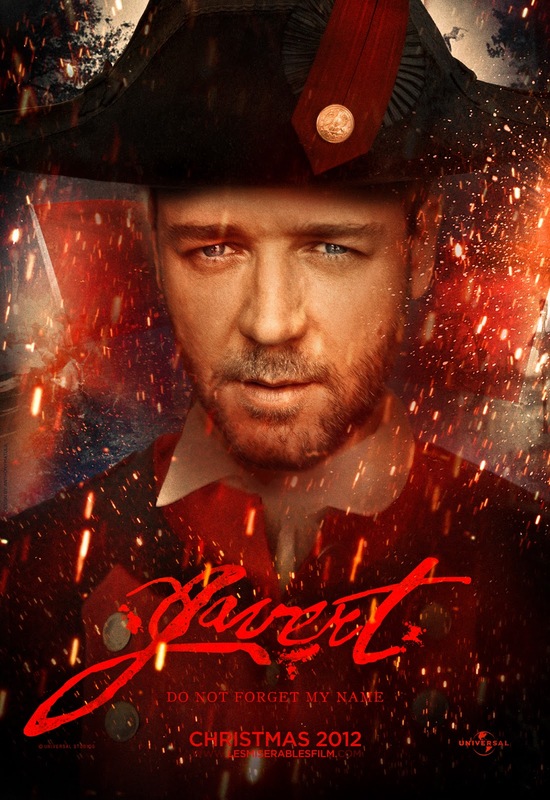 The actor - who plays Javert in the big screen adaptation of the famous musical - invited his castmates to his home where they bonded over drinks and songs. Anne Hathaway - who plays Fantine in the production - said: "Russell was the glue. He was the first to say 'Why don't you come to my house? We'll have a couple of drinks and we'll sing.' "
Hugh Jackman - who plays Jean Valjean - also tried to keep the atmosphere light on set by breaking into song. He told People magazine: "I sang 'Hallelujah' with Russell and Annie and I did a bit of an impromptu show, waiting for the rain to stop." Despite trying to improve morale on set, Hugh - who initially shed 15 pounds for the role before eating loads to gain 30 more pounds to emulate his alter-ego's growing success - insists filming the motion picture was a "harrowing" experience. He explained: "It was a harrowing emotional experience. But in the end, it was worth it ... I was eating anything I could. If ever there are any outtakes, there's a lot of me burping."